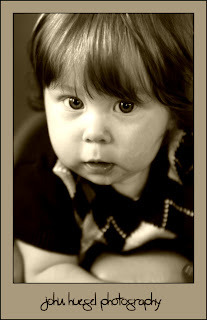 Here’s a great shot of my Great Niece Kylie. She’s 6 months old, and a very good-natured kid. She posed for the camera for many great shots. This was taken indoors with high ISO and natural light. A sepia finish cooled down the colors of the toy and her sweater, moving the emphasis to her eyes. This entry was posted in baby by admin. Bookmark the permalink.